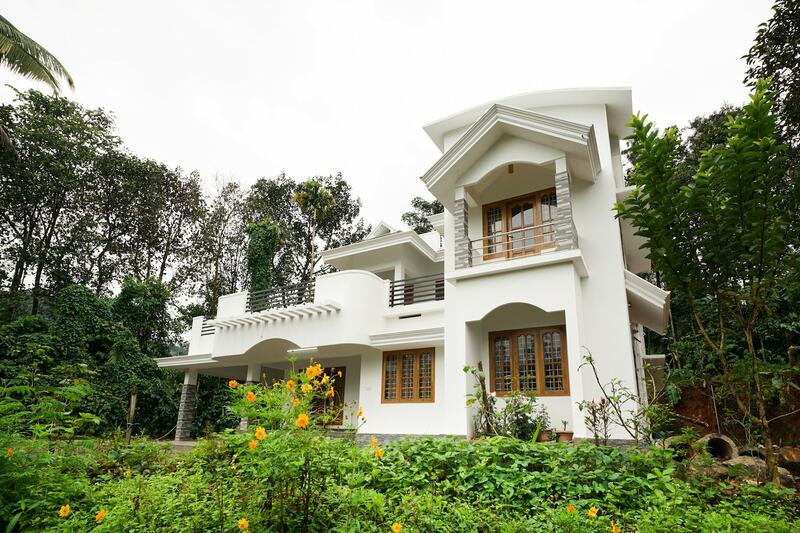 White Snow Cottage is a striking property and true to its name, it looks as precious and Beautiful.The hotel offers amazing views of the splendid greenery Munnar has to offer. You can relax, rejuvenate and enjoy the panoramic views from the comfort of your rooms or from the balcony. The rooms are well maintained, have wooden furniture and amenities like a T.V, mini-fridge etc. The hygienic bathrooms are stylishly tiled. The highlight of the property is that it is pet-friendly and wheelchair accessible too. It has a well-equipped kitchen and a dining areas well.